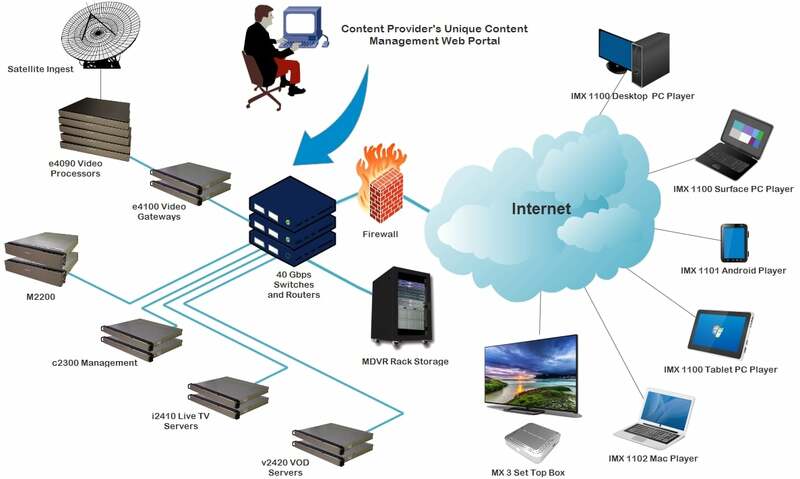 MatrixControl IPTV Management Server - MatrixStream Technologies, Inc.
MatrixControl is a web based system for centralized management of the MatrixStream IPTV platform. MatrixControl enables system administrator to check status of the whole system, share configuration settings across devices and to configure alerts using only web browser. MatrixControl has built-in reporting system which can provide Managers with important data about subscriber habits and behavior, TV show ratings and VOD income per movie. 9 input multicast streams on a single monitor. uptime, subscriber behavior, TV show ratings or VOD rentals. User roles: MatrixControl supports user roles, so you can keep your sensitive information safe. 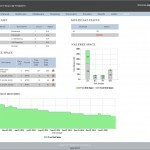 MatrixControl gives administrators of the MatrixStream IPTV platform a single point of access to all MatrixStream devices. Administrators can login to any of the Middleware servers, streaming servers or transcoders/encoders directly from the MatrixControl which significantly reduces time to make changes in the configuration of the MatrixStream IPTV platform. Administrator role: Members of this role have full access to the MatrixControl system. Monitor role: Members of this role are not allowed to make any changes to the system. 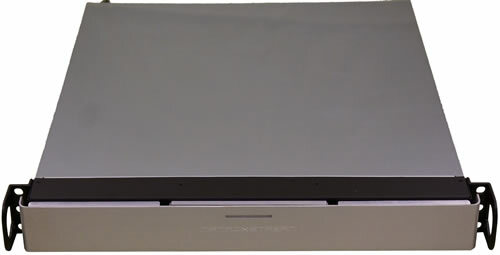 Multiscreen role: Members of this role have access only to the multiscreen monitoring feature. MatrixControl enables MatrixStream IPTV platform administrators to edit transcoder channel settings directly from the MatrixControl without need to login to transcoder. It makes configuring multiple transcoders fast and easy. Members of administrator role can add input streams to the MatrixControl system. Configuring input streams is required for MatrixControl Monitoring service. MatrixControl has a built in service which monitors all input UDP streams in real time. Monitoring service can detect if stream has failed or that there is a packet loss and send an e-mail alert with information about the channel stream which is not functioning properly. MatrixControl can also monitor NAS free space and warn you if you are going to run out of space. 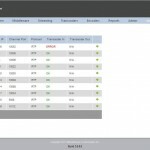 MatrixControl has a powerful reporting feature. It uses MSSQL Reporting Services to deliver rich user experience. 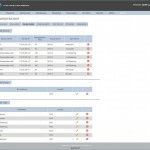 MatrixControl supports adding of custom reports so reporting system can meet specific demands of each project. Reports can utilize data about subscriber location, TV show hits, VoD rentals, bandwidth used for streaming, etc.